Elopement in Queenstown, New Zealand. Photography by Kristin Smetona Photo. Elopement Photographer in New Zealand. Photography in Glenorchy, New Zealand. Wedding in Queenstown. Elopement at Queenstown courthouse. Lunch at Rata, Queenstown. Dinner at Skyline. Abbey and Eric's wedding was a lovely mix of solemn tradition and serious fun! They were married at St. Norbert's Catholic Church in Orange, CA and their reception was held at the Estate on Second in Santa Ana, CA. Abbey and Eric wanted to make sure their guests had fun and they certainly accomplished that! The reception was complete with a mac and cheese bar, taco bar, gourmet salad bar and MORE. My favorite part was when Abbey appeared halfway through the night having "Project Runwayed" her dress into a dress that let her dance better. So awesome! To say we had a blast at Amanda and Zach's wedding at Las Sendas in Mesa, Arizona, would be a HUGE understatement! Their wedding was such a total blessing and joy to be part of and we were honored to capture it! We are always thrilled to photograph the weddings of fellow California Baptist University and Amanda was and is such a dear friend. We are so thankful that she has met an amazing man in Zach!!! 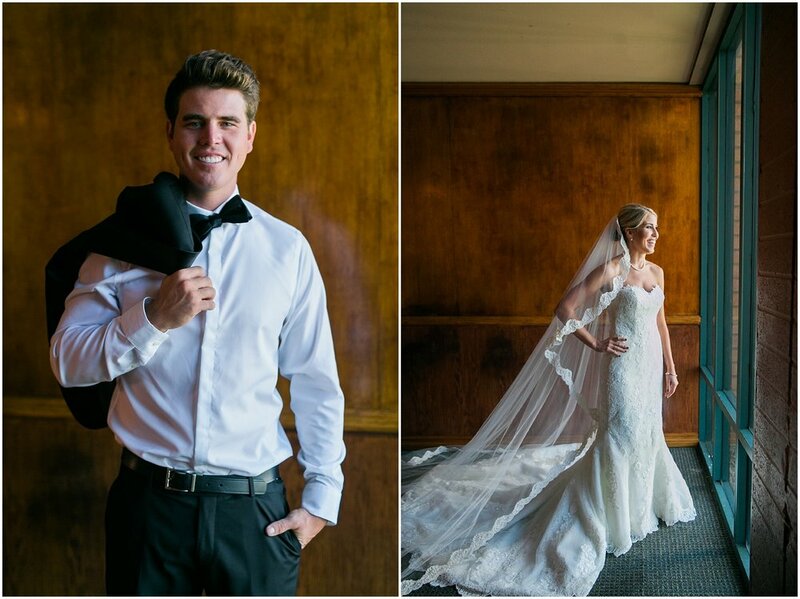 Enjoy all the photos from their fantastic wedding day below! 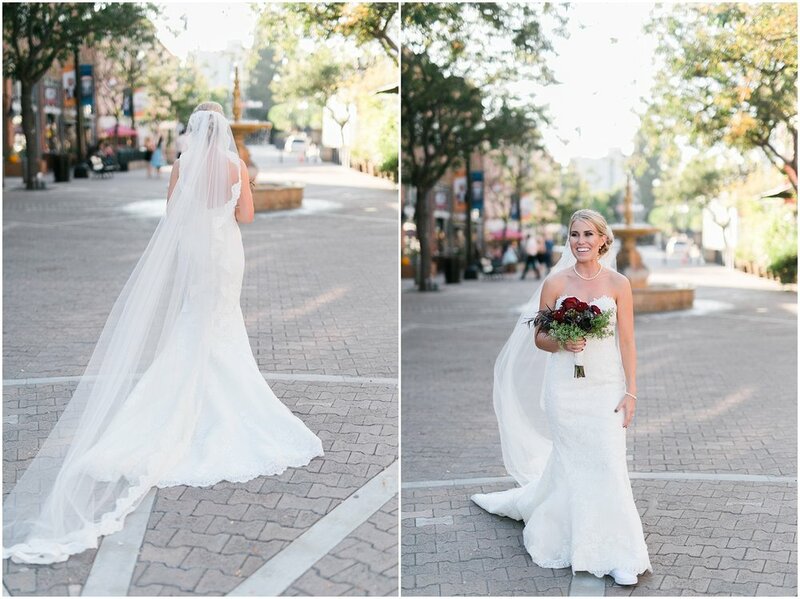 I adore Alex and Victoria and have been so excited to post their images! I loved working with them on their engagement session and the were a true joy on their wedding day. They had a gorgeous wedding at the Talega Golf Club in San Clemente. 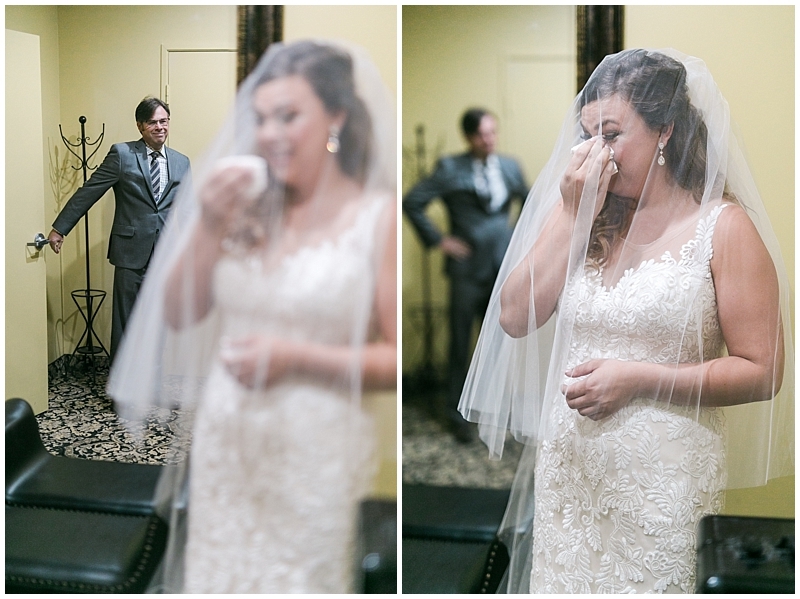 My favorite moment from their big day was when Alex teared up in the ceremony. What a sweetheart! ENJOY! This blog post is waaaayyy overdue. As in, today is their one-year anniversary overdue. However, we think Kelsey and Robbie will forgive us especially since since their wedding; we got pregnant & had a baby and now Kelsey and Robbie are pregnant and expecting a little one of their own. What a difference a year makes!!! So, in honor your anniversary, Kelsey and Robbie, here is your blog post. We are proud to say that we called you friends when we photographed your wedding and we call you even dearer friends today! We love doing life together with you and there is so much we are grateful to God for through you. You have picked us up food from the grocery store, painted us paintings, cleaned our house, fixed us meals and MORE!!! Thank you for being God's grace and kindness to us! We are so thankful for you!!! 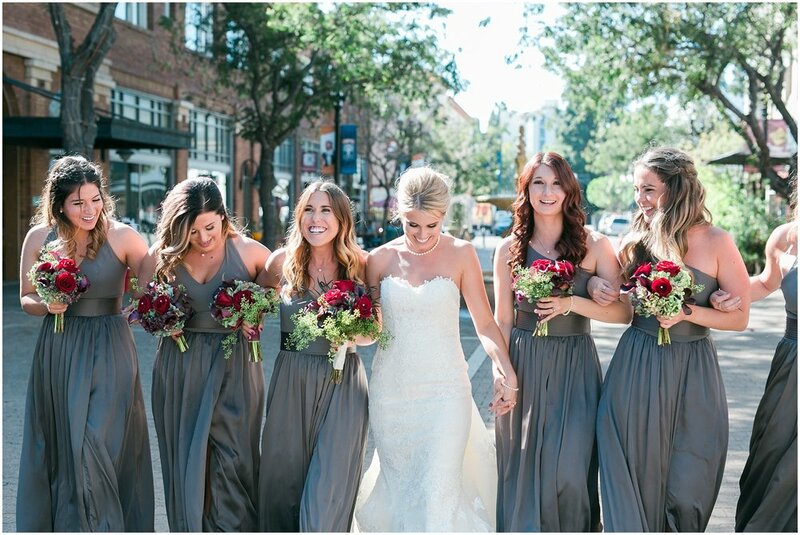 Kelsey and Robbie's wedding day was so much fun and sweet for us! 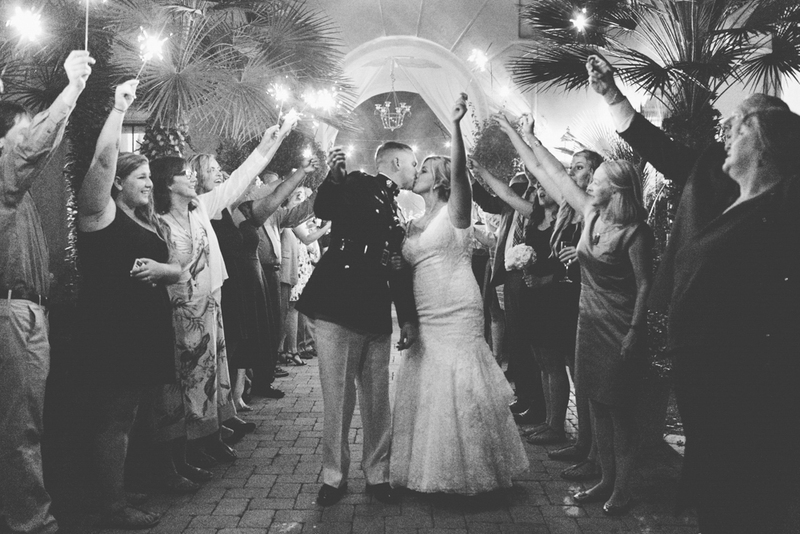 Their wedding was held at The Women's Club of Orange in Old Towne Orange. It's where our church (Sovereign Grace Church of Orange) meets every Sunday. What a sweet moment to watch to fellow church members become husband and wife where we worship together every Sunday! Our favorite moment was when Robbie and Kelsey had their first look. What a reaction! 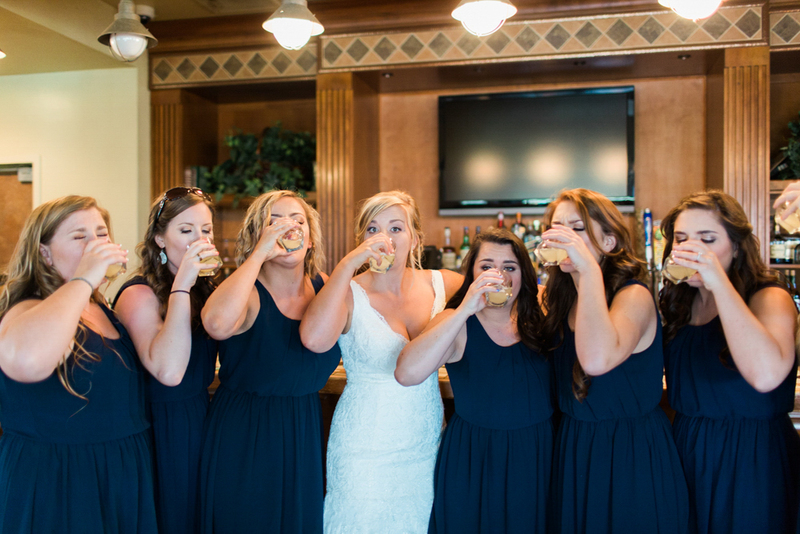 As if their wedding couldn't have been more fun, they served brunch for their wedding reception. Complete with a mimosa bar and ALL YOU CAN EAT BACON!!! Robbie loves bacon and we love him for his love of bacon! 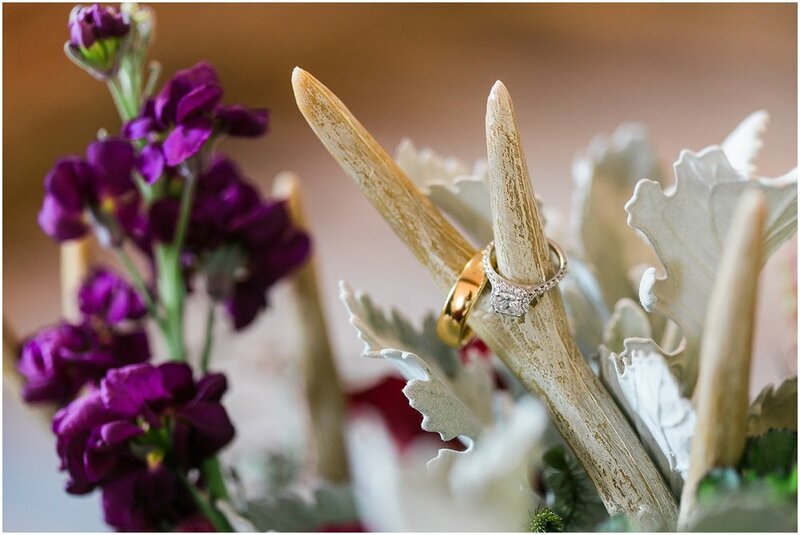 With the holidays and other weddings, we have gotten a little behind with our blogging! Well, it’s a new year and we are excited to share all the amazing weddings and engagement sessions we have been working on! For this wedding, we are headed south of the border to Mexico! Christie and Sebastien tied the knot at Las Rocas Resort and Spa in Rosarito, Mexico. We had an amazing time hanging with their friends and family for the intimate event overlooking the ocean. The margaritas (seriously the most amazing margaritas ever! ), guacamole and carne asada were plentiful and delicious!!! Our favorite part of the day was when we headed down the cliffs to the ocean below for Christie and Sebastien's sunset photos. So romantic and lovely!! !